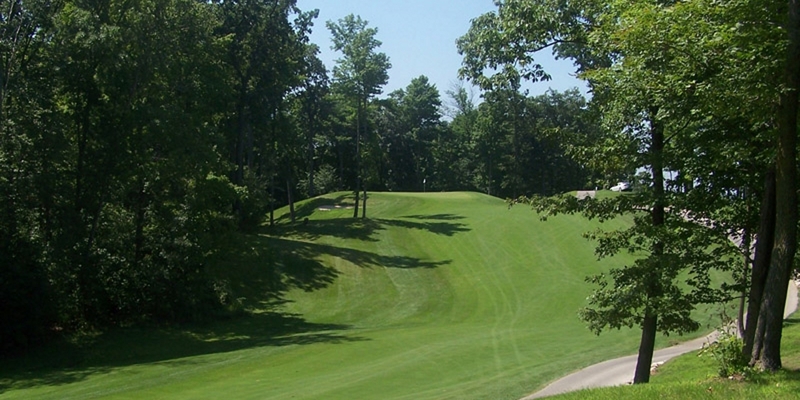 Autumn Ridge Golf Club is an 18 Hole, par 70, 6027 yard championship golf course. Autumn Ridge was rated one of Wisconsin's best public golf courses by the Milwaukee Journal Sentinel (July, 2001). 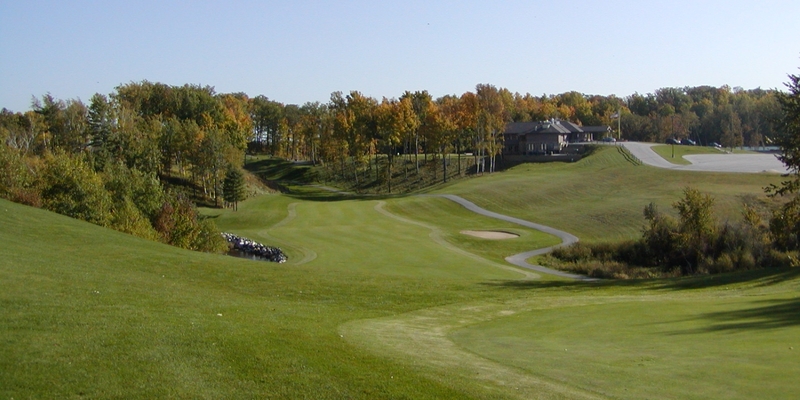 Autumn Ridge features bent grass fairways, tees and greens with double row irrigation. With picturesque views and breath-taking natural beauty, Autumn Ridge provides both the ultimate in challenge and reward for golfers of all ability levels. Country club conditions at a public price! 10,000 square ft. clubhouse with full-service pub & grill. Banquet facility can accommodate 160 people. The staff of Autumn Ridge provide a full service pro shop, practice area and dining facilities. Autumn Ridge offers the complete golf getaway. No matter how large or small your group, come join us for a truly unique experience. Located 7 miles West of I-43. Exit Highway C West 7.5 miles to Pigeon Lake Road. Take Pigeon Lake Road left 1.5 miles to Autumn Ridge Drive (across from the boat landing). Up to one month in advance. Contact Autumn Ridge Golf Club at 920-758-3333 for more information and details on holding a golf outing at the course. Contact Autumn Ridge Golf Club at 920-758-3333. Contact Autumn Ridge Golf Club at 920-758-3333 for onsite or nearby dining options. This profile was last updated on 02/22/2017 and has been viewed 47,892 times.